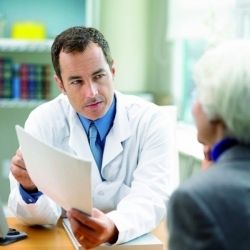 Let us help you get in touch with a hearing care professional. Experience being ELITE with Sonic Privilege Club. 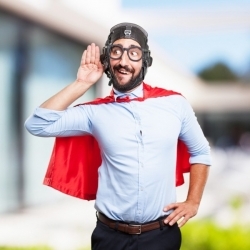 Helping you with all your hearing needs. 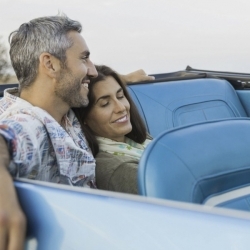 Missing any sound in life means compromising on Quality of Life. Hearing is imparative. 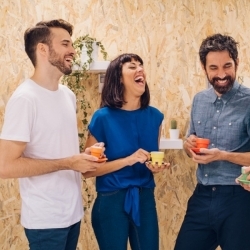 The sense of hearing empowers us and enriches our everyday lives. 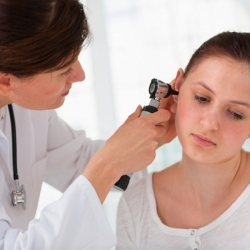 If you have severe hearing loss, or if your ear canals are very small, Behind-The-Ear (BTE) hearing instruments may be the choice for you. 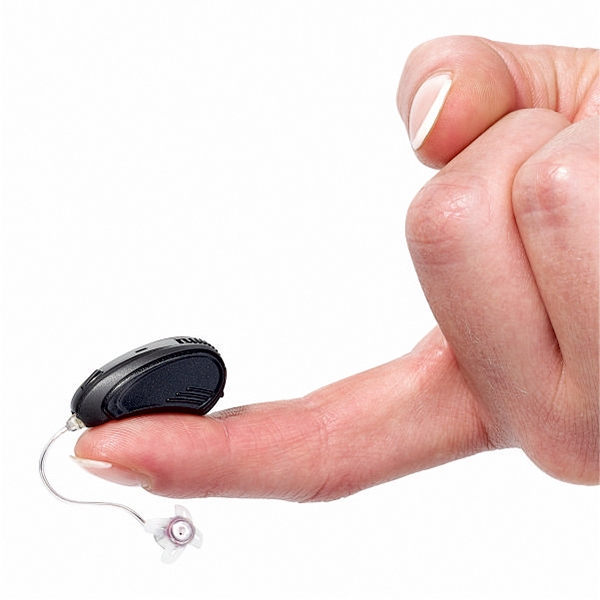 If you have severe hearing loss, or if your ear canals are very small, Behind-The-Ear (mini BTE) hearing instruments may be the choice for you. 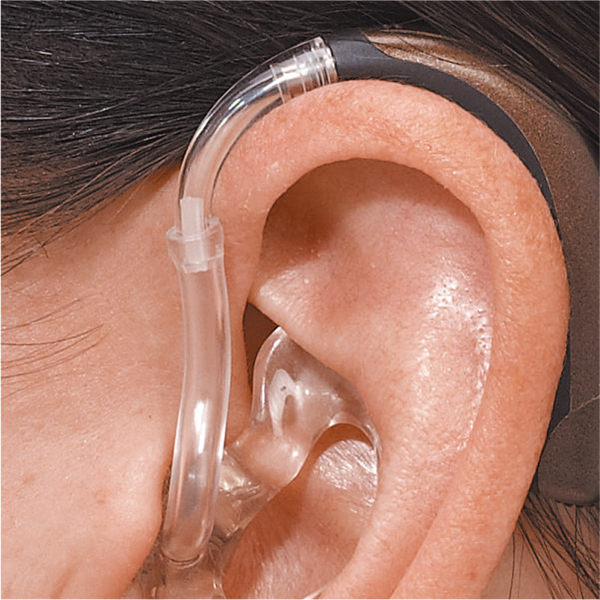 Receiver-In-The-Ear (RITE) – sometimes also called Receiver-In-The-Canal (RIC) – hearing instruments include a case that sits behind your ear. 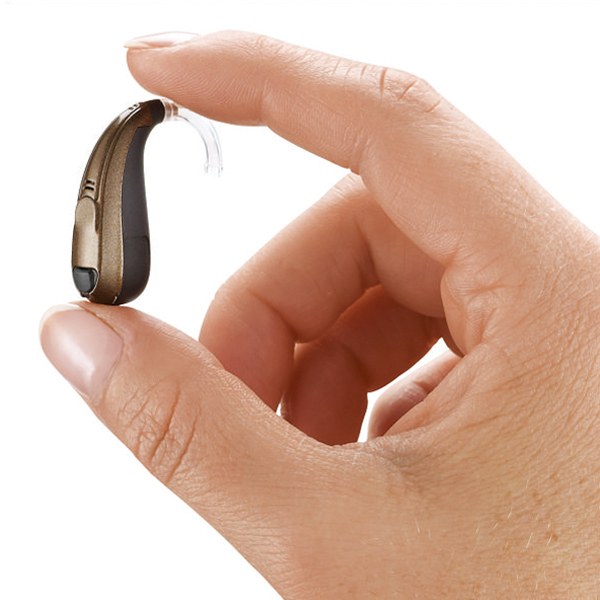 Custom Hearing Aid, Canal-style devices are among the smallest hearing instruments. 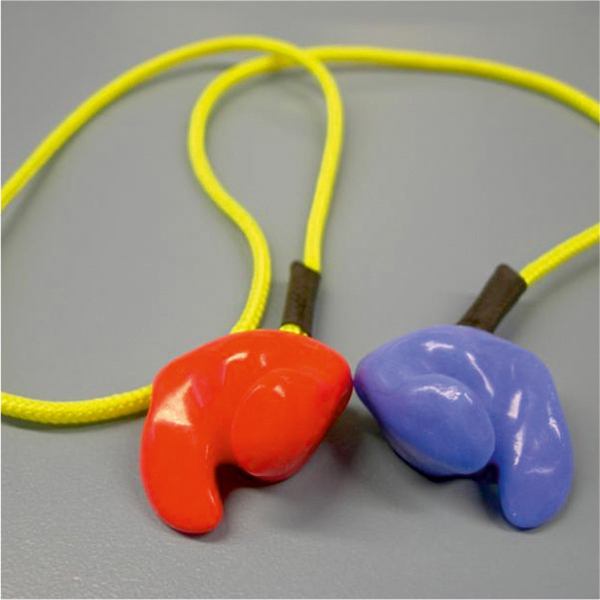 They hide within your ear canal, so they’re custom made to fit you exactly. 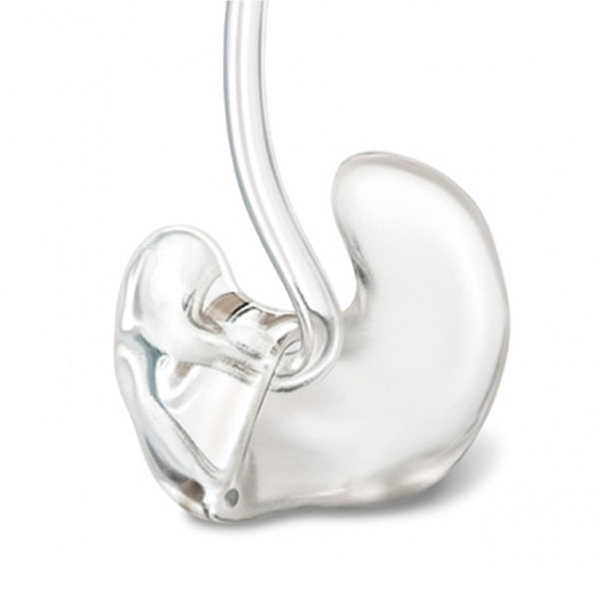 Should a hearing test show that you suffer from hearing loss, then the next step is to obtain a hearing aid ear mould. 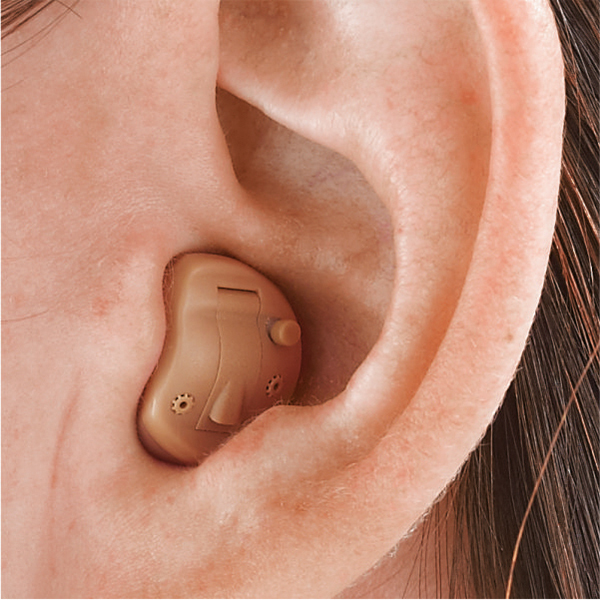 The Noise Reduction Ear Plug is similar to the canal mold, it reduces harmful and annoying sounds in noisy environments. 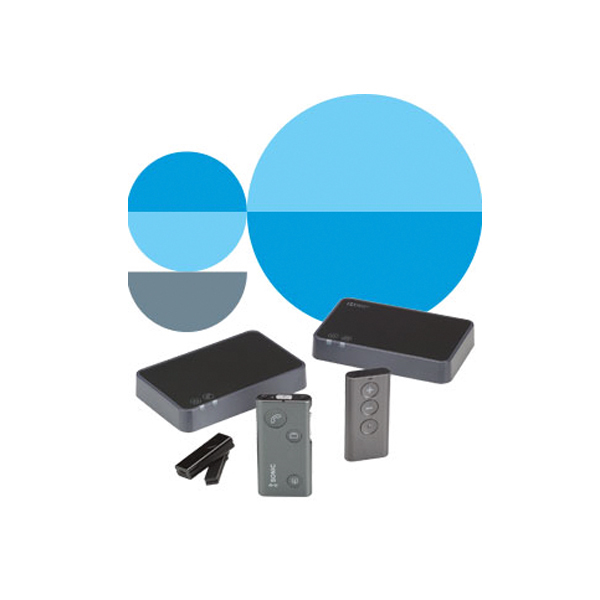 Sonic wireless accessories are add-on products that make everyday sounds so accessible, you won’t want to listen any other way. 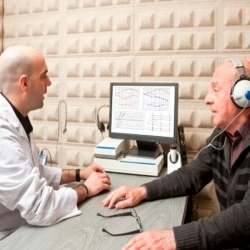 All hearing loss is not the same, Learn what causes hearing difficulties.